Some packs are specialists, intended to do one things very well. Others are generalists that fit well in a variety of roles, often excelling in no one particular setting. 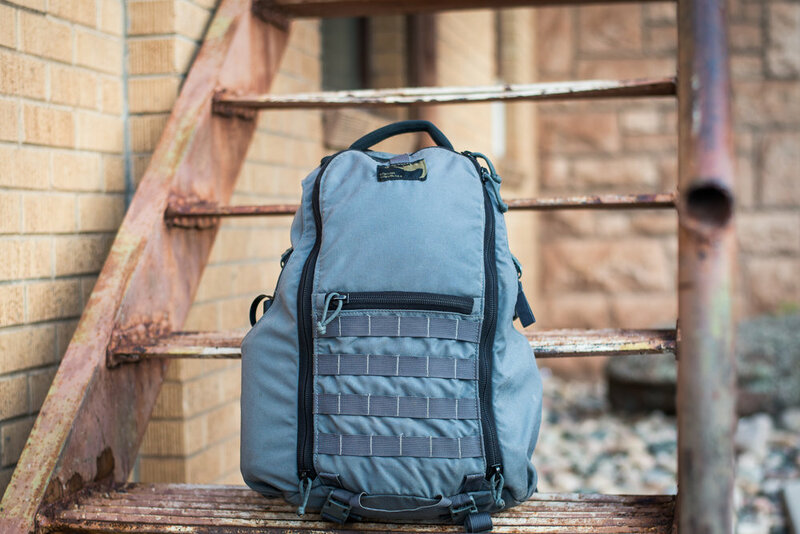 The Antero from Kifaru is a generalist that bucks the trend and is a well done generalist pack. Carry comfort is great and the 4-way zip panel loading access is functional and useful. The bottle pockets hold 1 liter bottles securely and do not eat into the packs internal volume. It lacks a dedicated admin area but readily accepts Kifaru’s excellent organizer pouch on it’s PALS matrix and includes a top stash pocket that is great for dropping keys or phone into (it is not fleece lined and my Wiley-X case will not fit in here, though I’ve been told it might be bigger on the slightly updated model). The side and bottom compression straps and grab handle provide for some overflow capabilities and ease of handling. The only real complaint I have is that this pack is billed as an EDC pack, and in 2018, that usually means it should have a dedicated device area with padding for protection- the Antero lacks any such features. 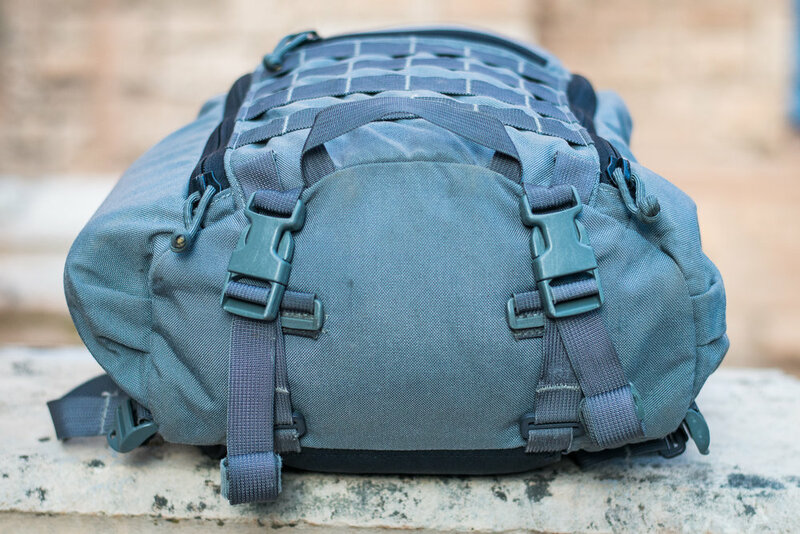 Despite this demerit, the Antero is a fantastic daypack, well suited to urban EDC (with the addition of a padded laptop sleeve) or light day hikes and can accept an optional waist belt. Give it a look!